Changing environmental attitudes since the 1990’s has been the focus on why Pac-hs team continue to develop a range of products in its range. For this reason, we work towards recommending the most appropriate packaging for customers needs. We try to fit the packaging requirement to the packaging products available and look to developing products with improved performance in our environment. Reusable Products -making something which encourages multiple use. 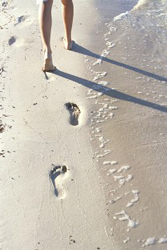 Biodegradable Products – making something which has a lower effect on the disposal option. Click here to send us your particular requirements. 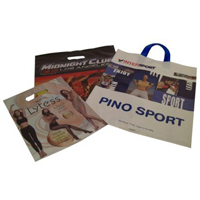 Pac-hs Reusable Carrier Bags include ones that have Jute Cotton woven and non-woven polypropylene materials in their compostion. 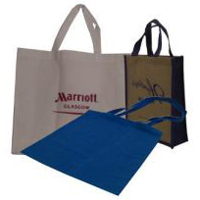 The recycled carrier bags are manufactured from paper and contain a recycled content. Biodegradable products include additives which promote bio-degradation of plastic or made from degradable materials such as corn starch. 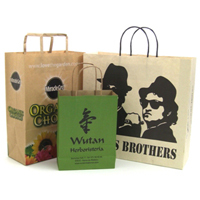 Pac-hs also offer alternative recycled and biodegradable products in its promotional goods range. Equally, we have experts who can help in any considerations or concerns about packaging and the environment.